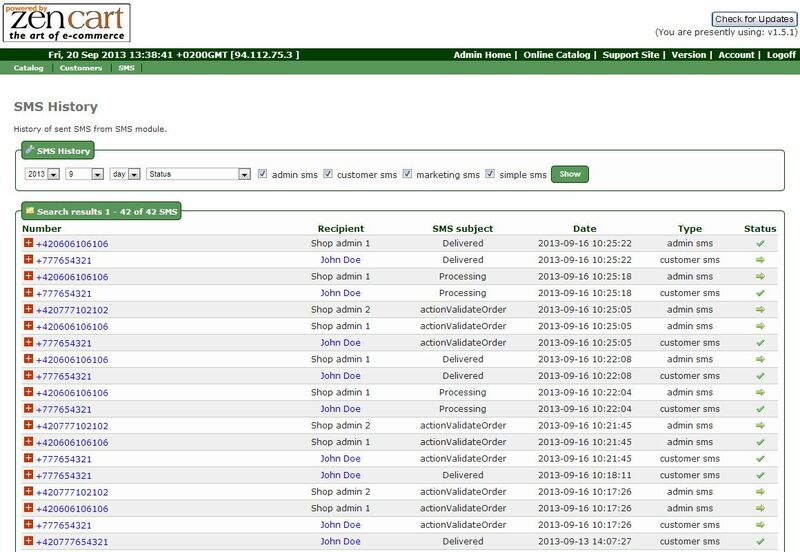 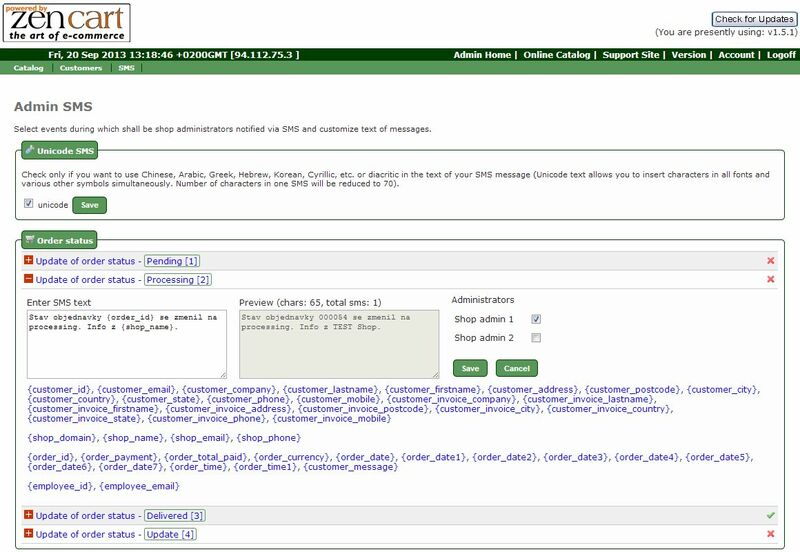 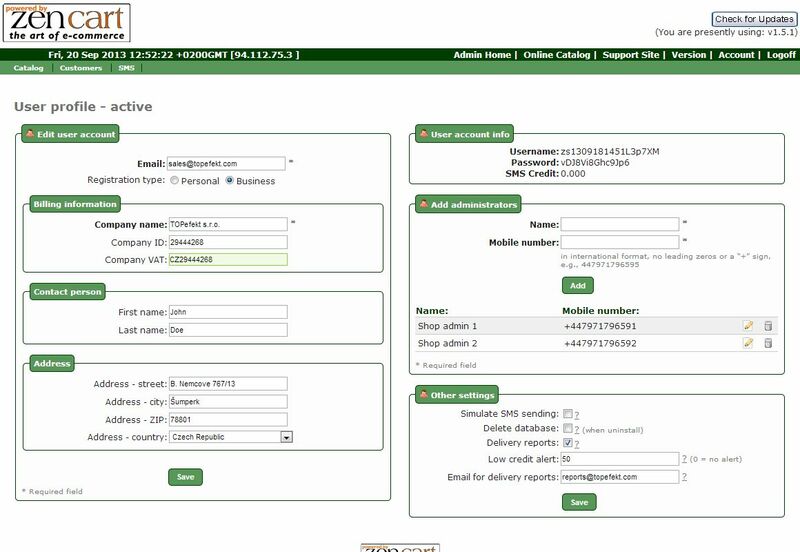 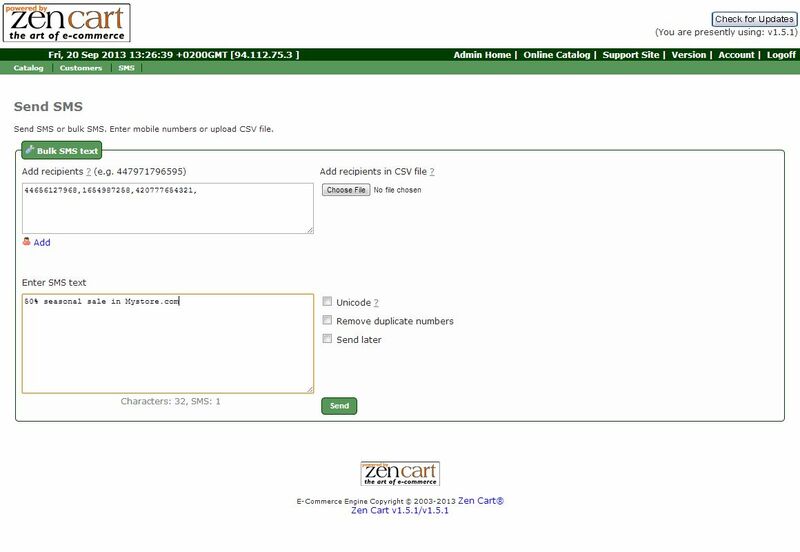 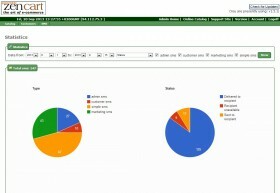 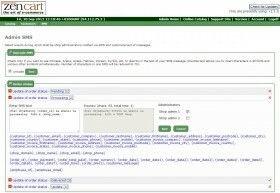 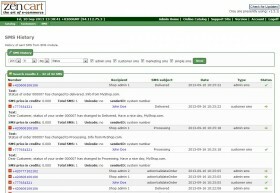 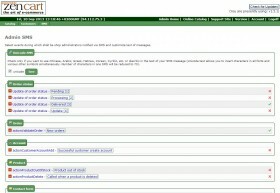 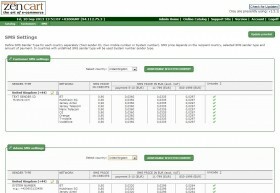 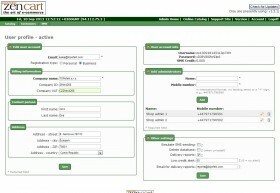 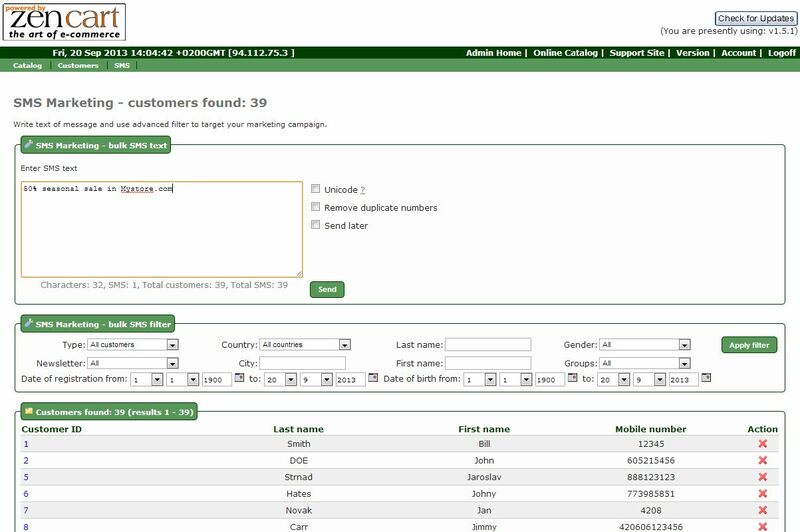 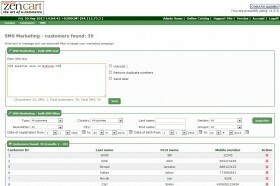 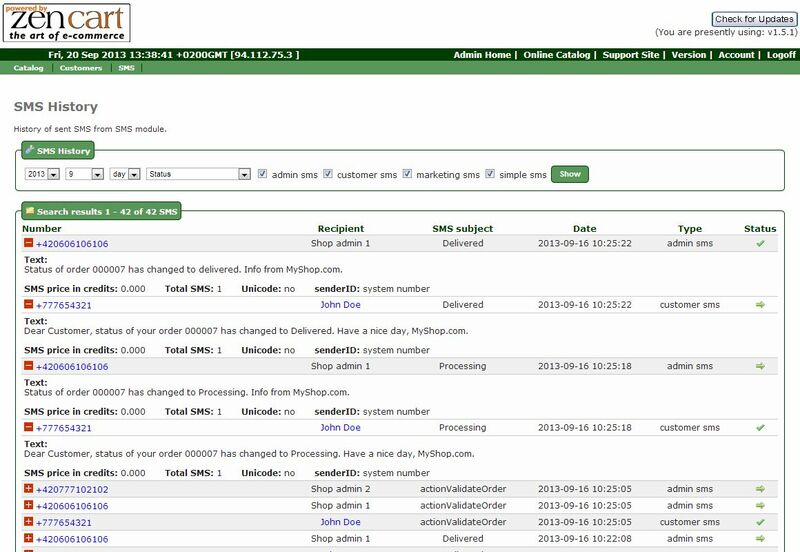 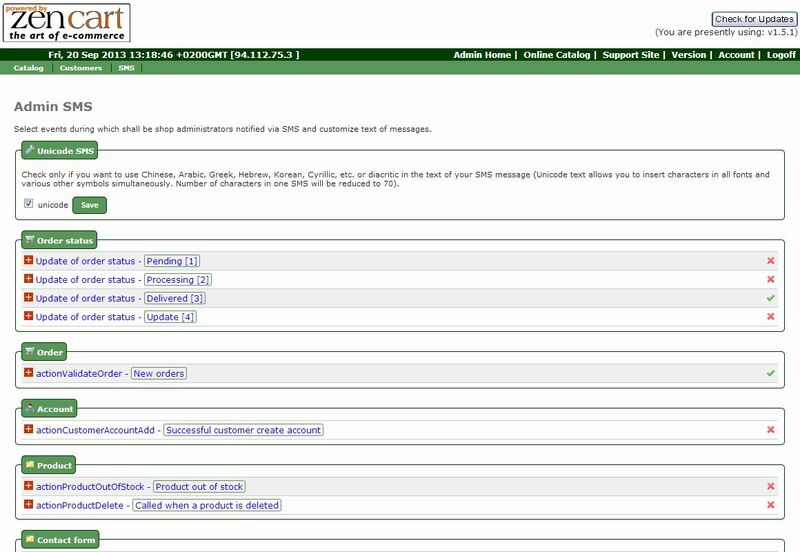 Customer SMS administration - adjust the sms text for customers. 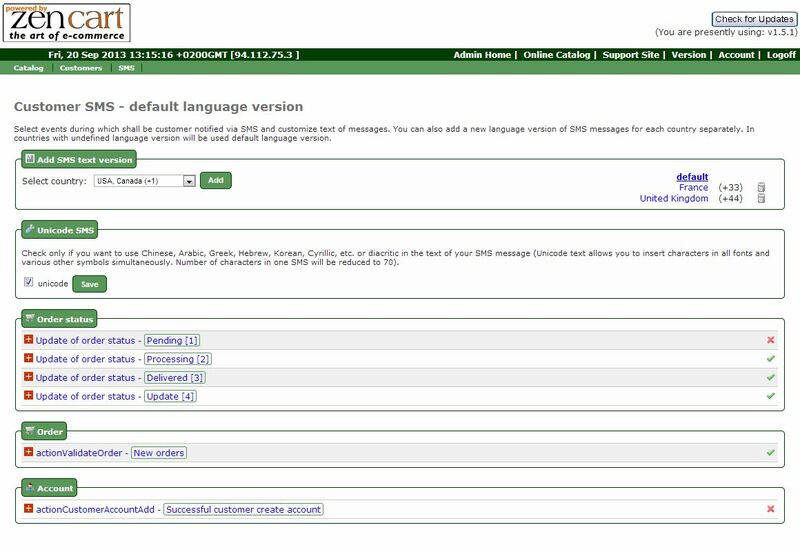 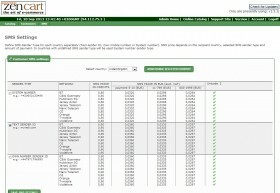 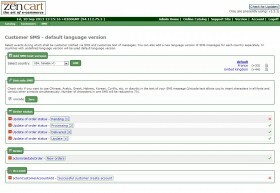 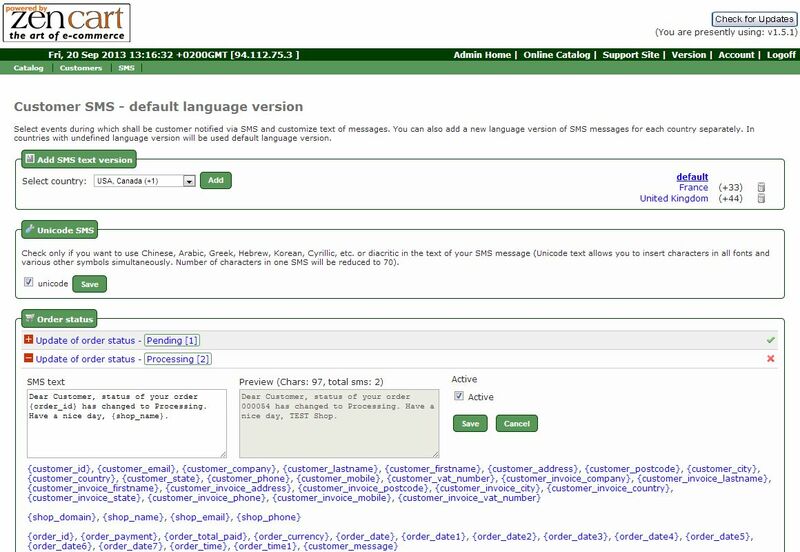 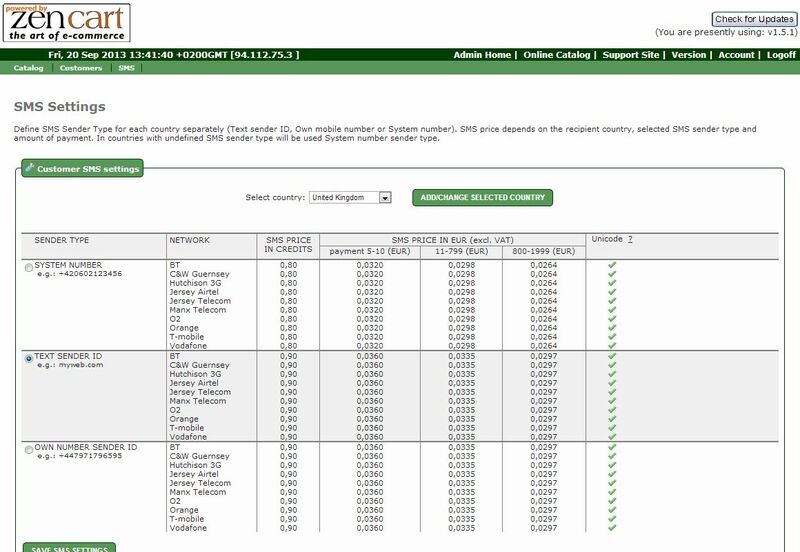 Multi-lingual versions of sms text are supported. 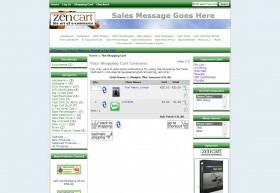 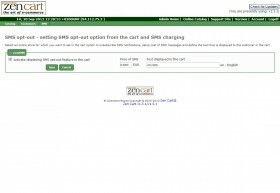 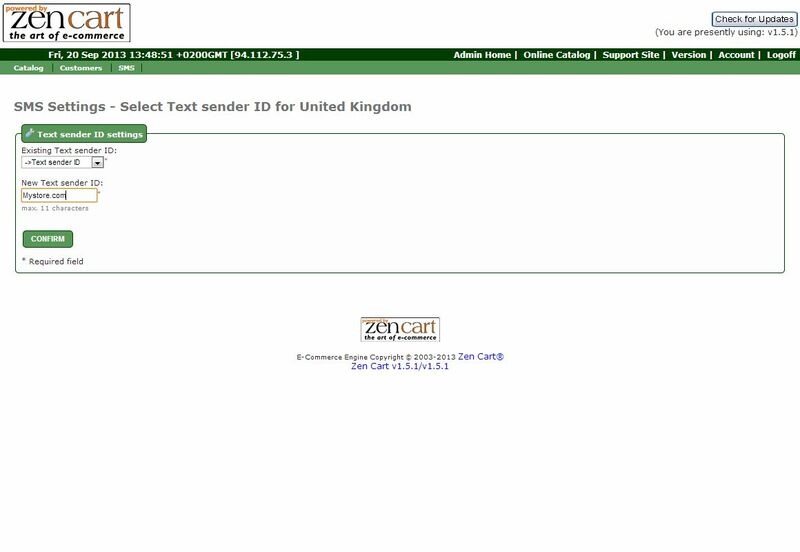 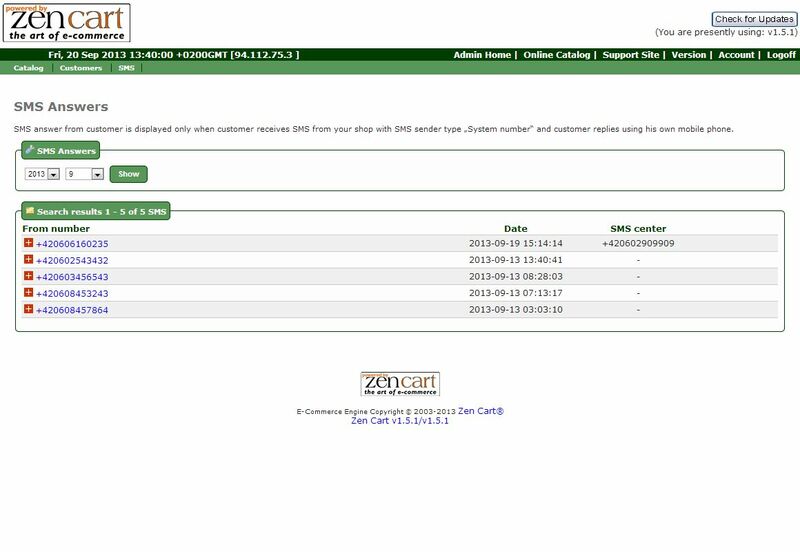 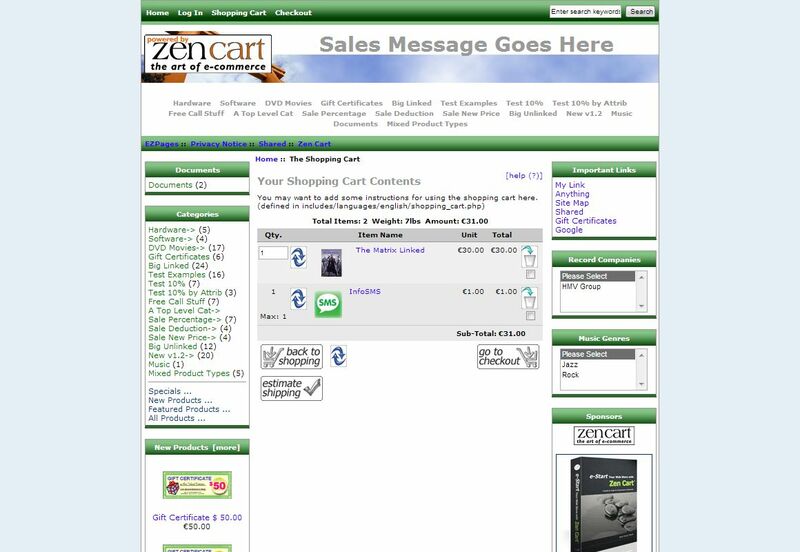 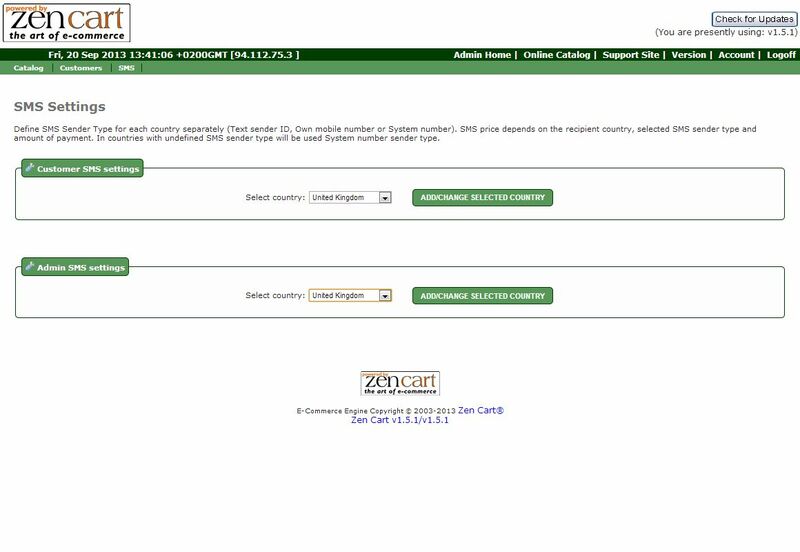 SMS opt-out - set if SMS opt-out option will be visible to a customer in the shopping basket. 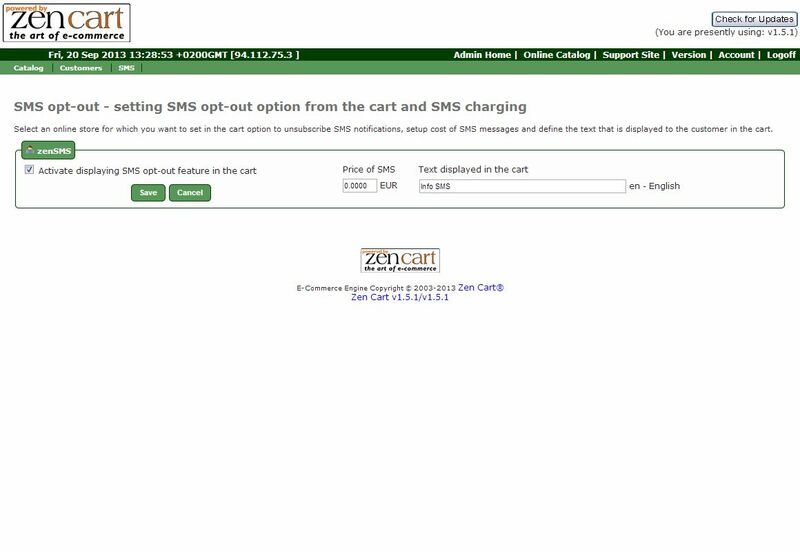 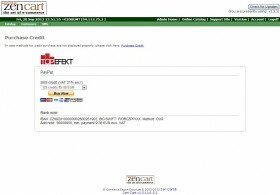 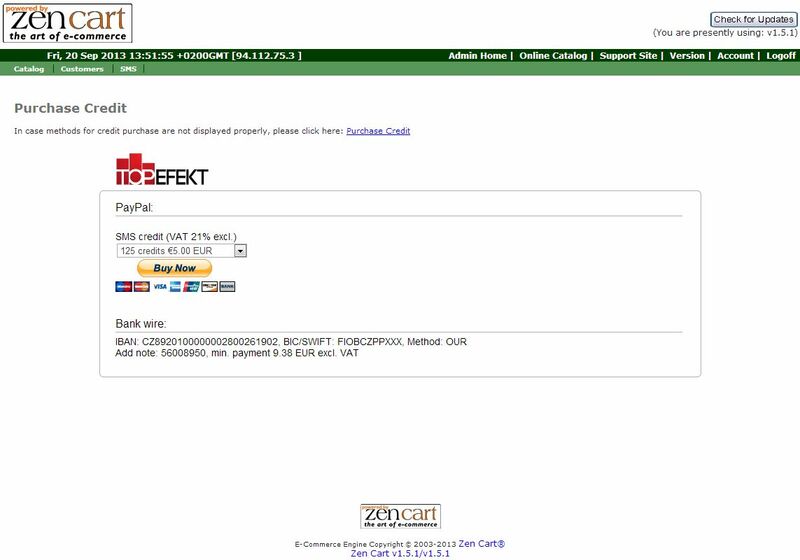 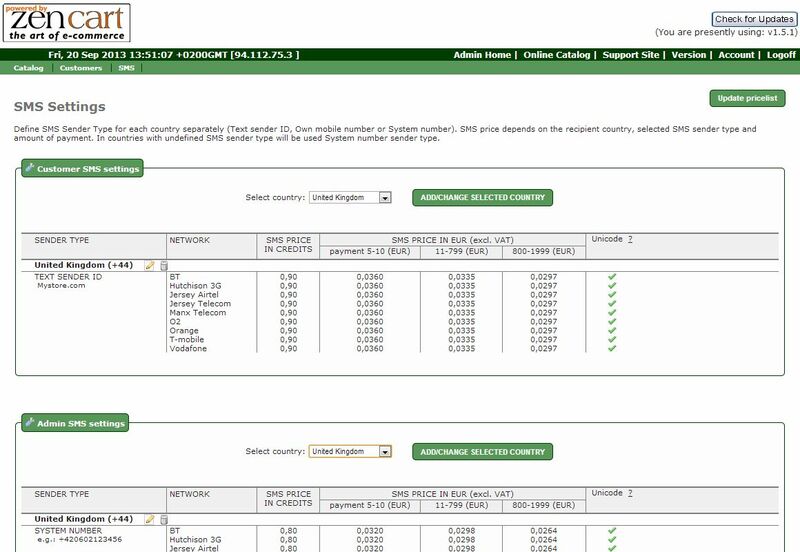 Set the SMS sending price.